Lessons are available by the hour. For your introductory lesson, a minimum of 2 hours is required. Receive private, one-on-one, in-home instruction. Strengthen your abilities, perfect your favourite makeup looks, and create new application skills. Develop the technical skills to enhance your natural features and/or concealer and correct dark under eyes, breakouts, scarring etc. Learn how to maximize use of the products and tools you already own. Discover which products are worth an investment and which aren’t. Gain a better understanding of product sanitization and longevity - how long should you really keep that foundation? Assess the setup and lighting of your makeup application environment. Obtain notes and face charts specifically related to your lesson. 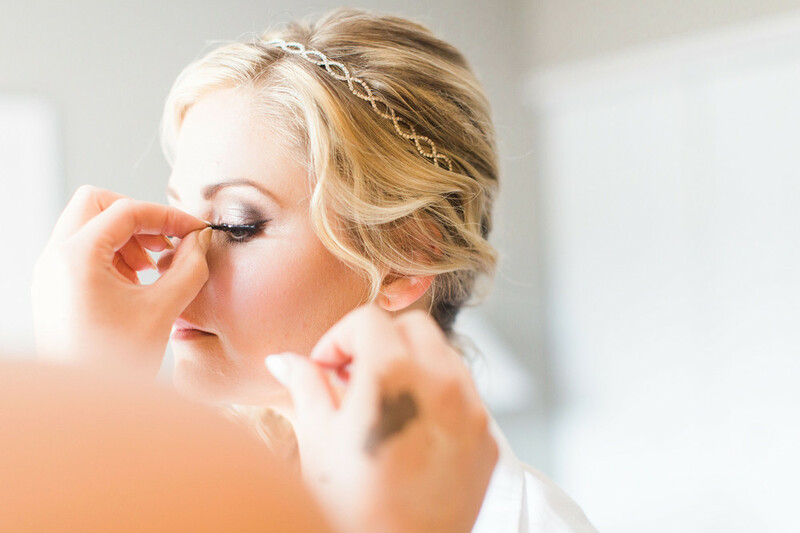 Lessons can be tailored to address any specific topic of interest, including lessons for brides interested in executing their own makeup look for destination weddings etc. Lessons are available by the hour, with a minimum of 2 hours to start. Receive group instruction in a comfortable home environment. Learn the basics or step out of your comfort zone and explore something more creative under the guidance of a professional artist. Our artists will tailor the experience to the interests of your specific group. Discover and share tricks of the makeup trade. 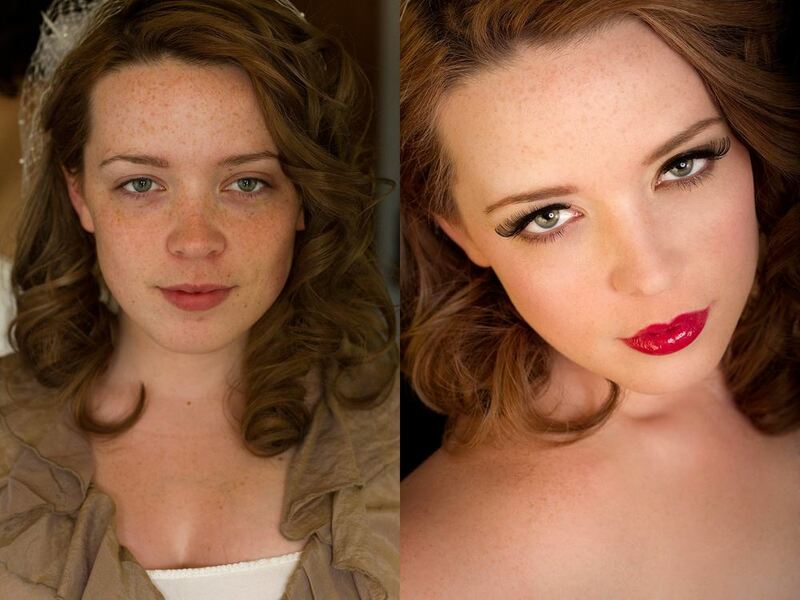 Learn how to enhance your favourite features or reduce appearance of others. Perfect for those becoming interested in makeup and who want to learn about age appropriate makeup application. For your introductory lesson, a minimum of 1.5 hours is required. Receive private or group instruction in a comfortable home environment. Gain essential knowledge regarding skincare routines, proper makeup sanitization techniques and makeup removal. Develop the proper techniques required to enhance or minimize specific features such as hormonal breakouts. Receive a custom product recommendation list and follow-up support via email. 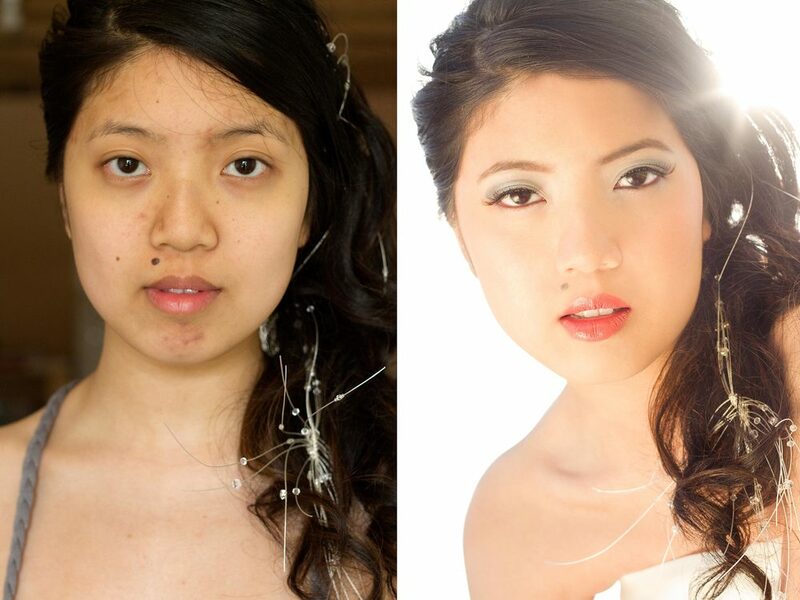 Designed as a follow-up service to our makeup lessons. 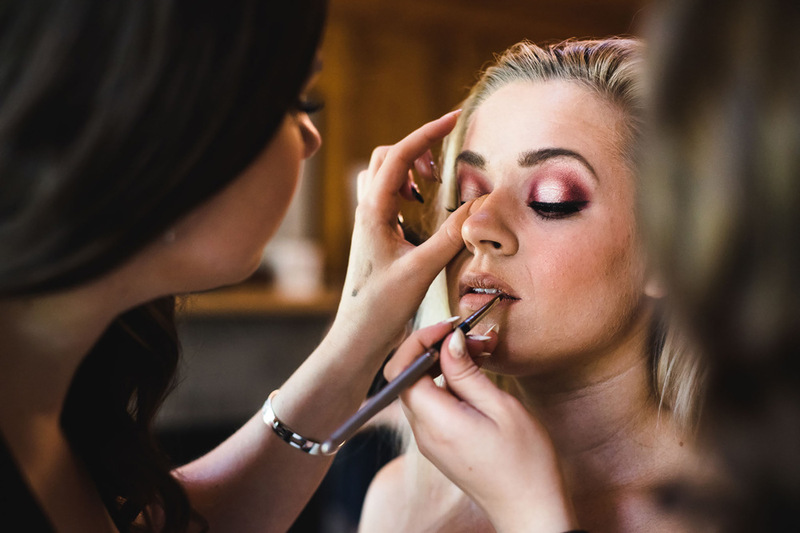 We will assist you in navigating through the sea of brands and products presented in a retail makeup setting, narrowing in quickly to the ideal product options to suit your brand preference, price point, desired result, etc. Take the intimidation out of makeup shopping and gain confidence in your purchases! Eliminate costly purchasing errors that end in makeup products being banished to the back of your bathroom drawers. Allow us to be an impartial third party - as we make no commission from your purchase - we are a helpful non biased, educated shopping companion. If you try a product and are unhappy with it's result, but feel uncomfortable returning to the store, we are happy to provide exchange or return shopping service as well. 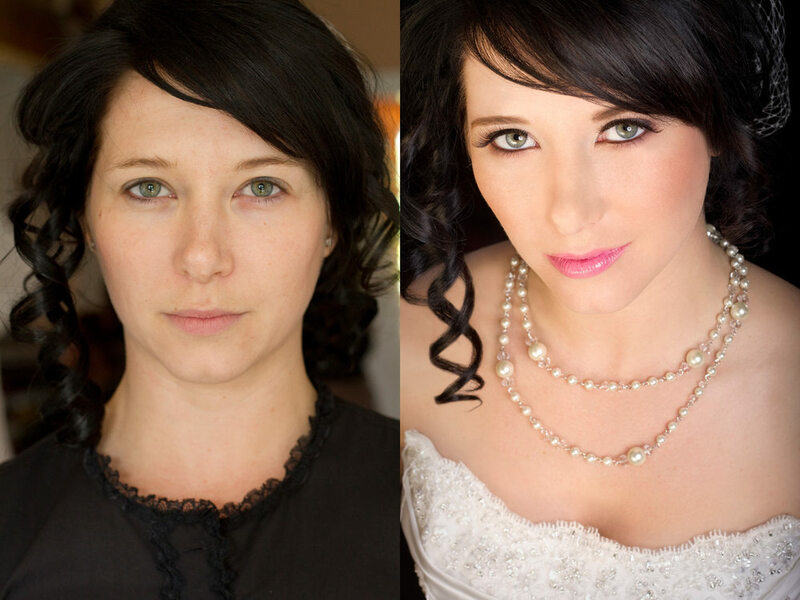 A favourite service of our bridal clients. Alexa's years within the skincare and makeup industry make her a valuable resource, assisting clients in determining the appropriate products to address their specific skincare concerns. An email or phone consultation will be provided. You will receive a custom list of product recommendations tailored to achieve your individual desired results. Alexa will work within your budget and brand preferences (when applicable). Future follow up support is provided as you settle in to your new skincare routine.